High quality guaranteed and competitive price Stainless Steel Products for Kitchens. 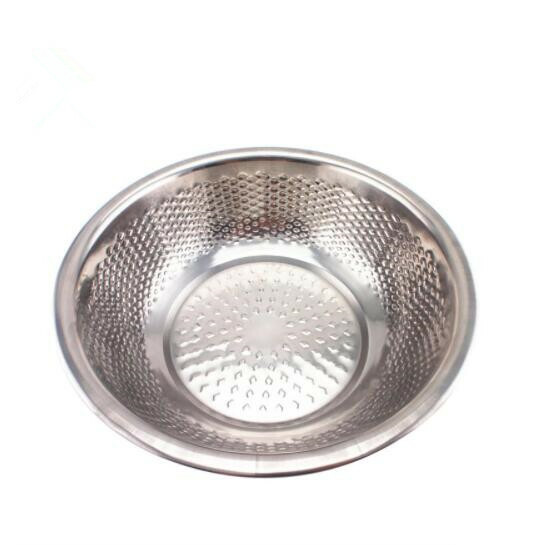 We provide Stainless Steel Products Wholesale, our Stainless Steel Kitchen Utensils have many different specifications. 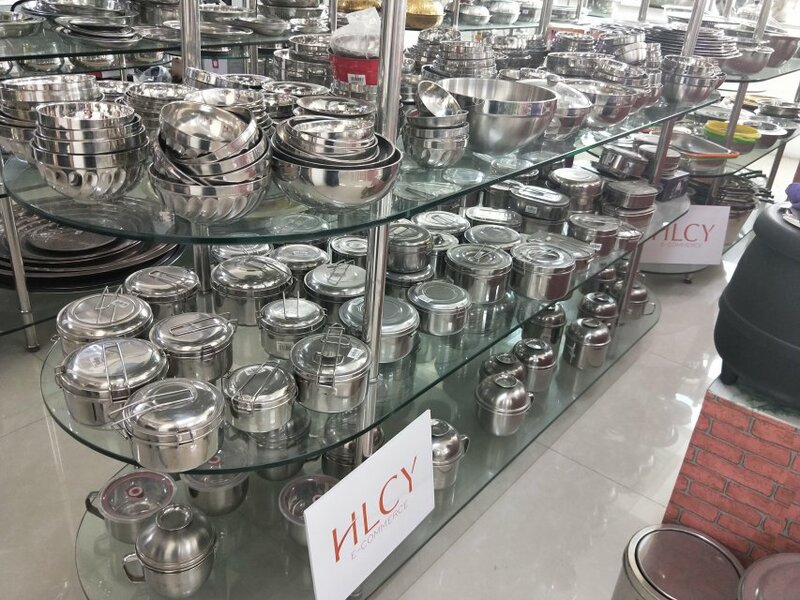 New Arrival Stainless Steel Products are suitable for home, restaurant,hotel use. Easy to clean and non-magnetic. Can be customized according to customer's samples or requirements. Looking for ideal Washing Basin for Kitchen Manufacturer & supplier ? We have a wide selection at great prices to help you get creative. All the Stainless Steel Kitchen Basins are quality guaranteed. We are China Origin Factory of Washing Basin Design. If you have any question, please feel free to contact us.